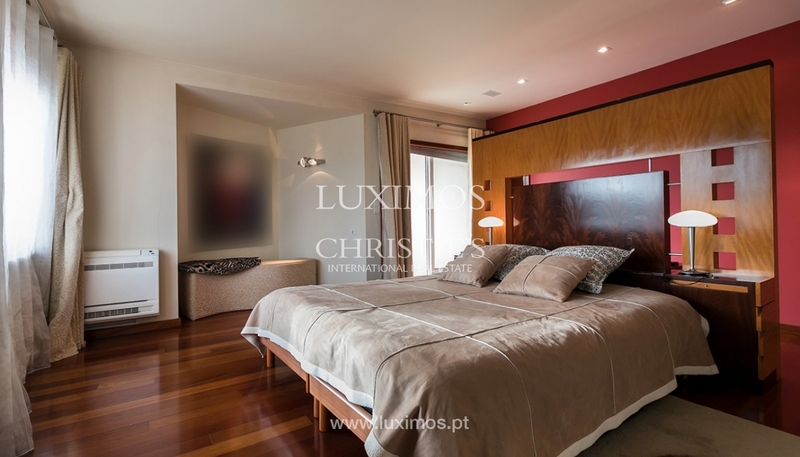 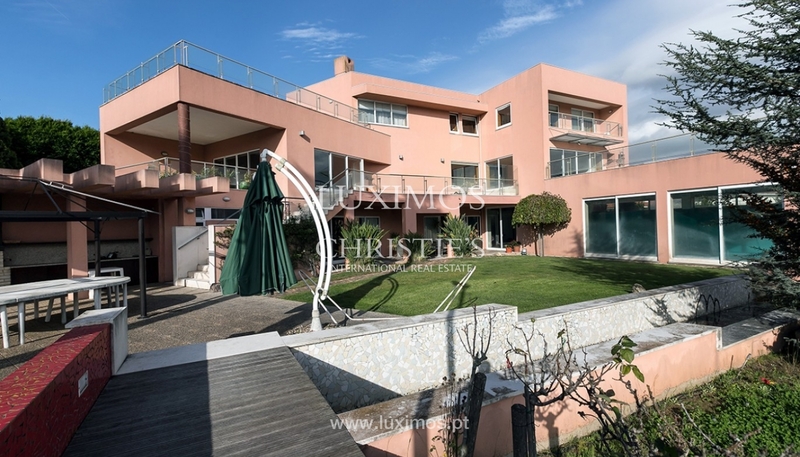 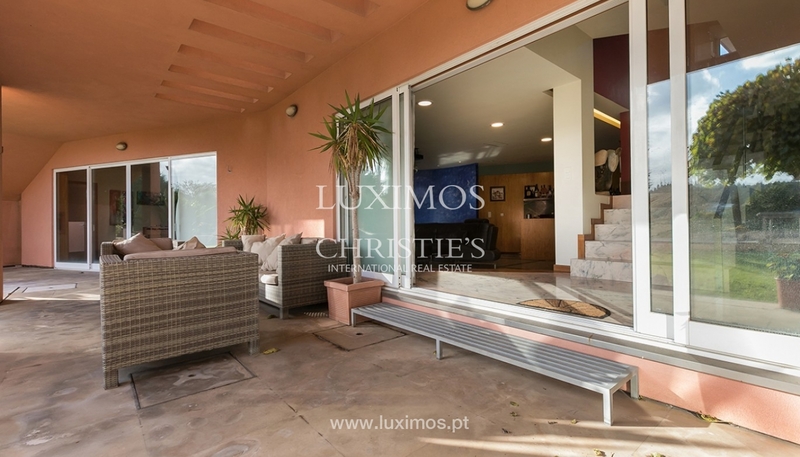 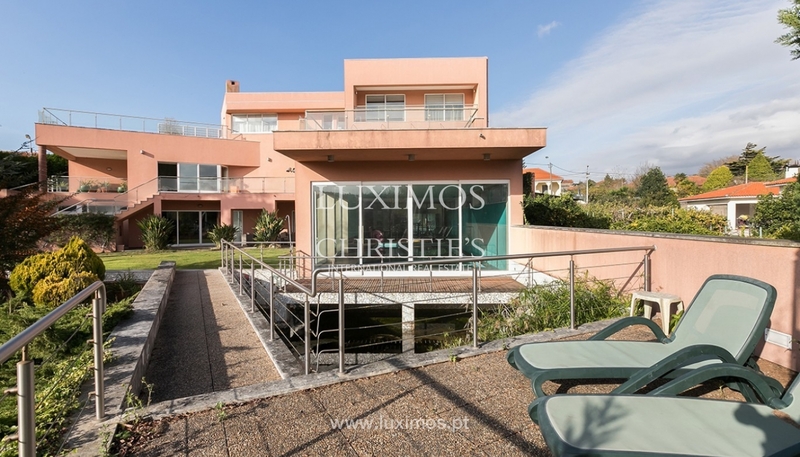 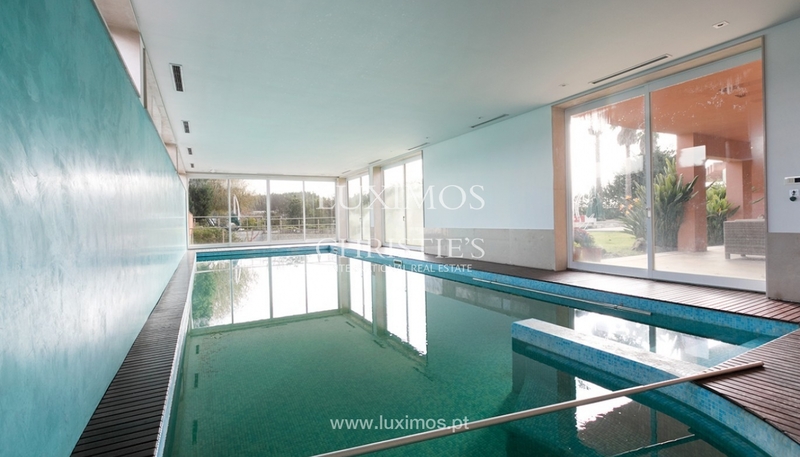 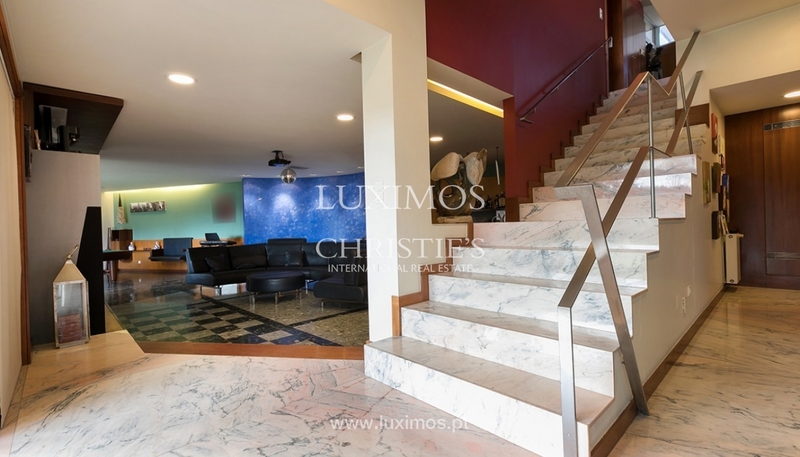 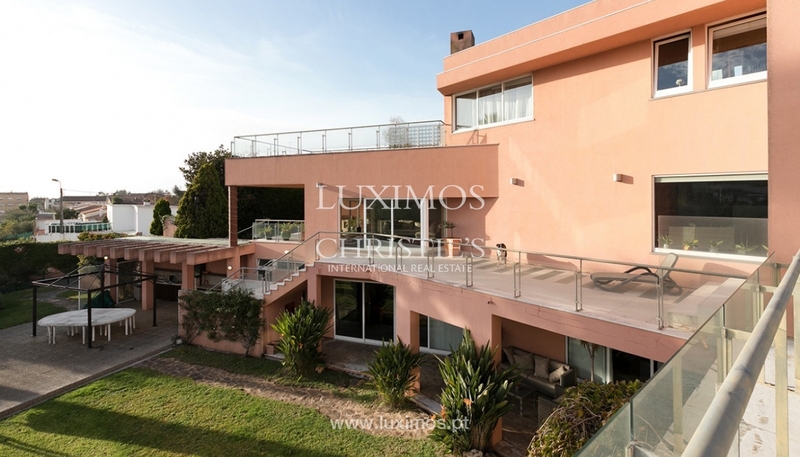 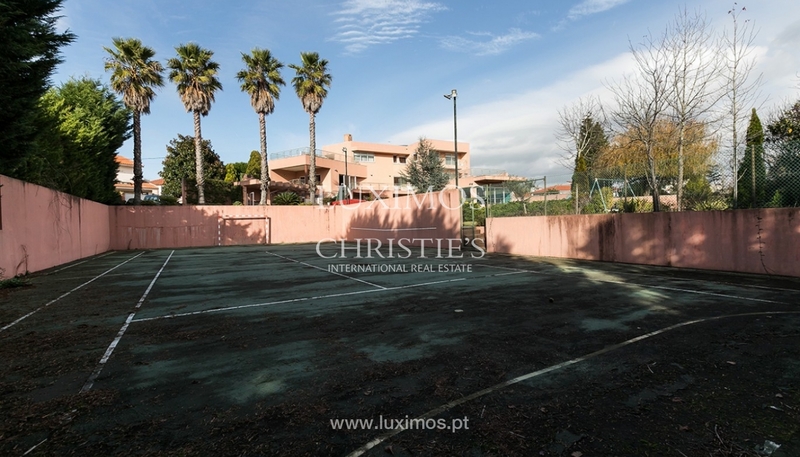 Impressive modern and luxury villa for sale, with great outdoor space, court tennis, heated indoor pool and gym. 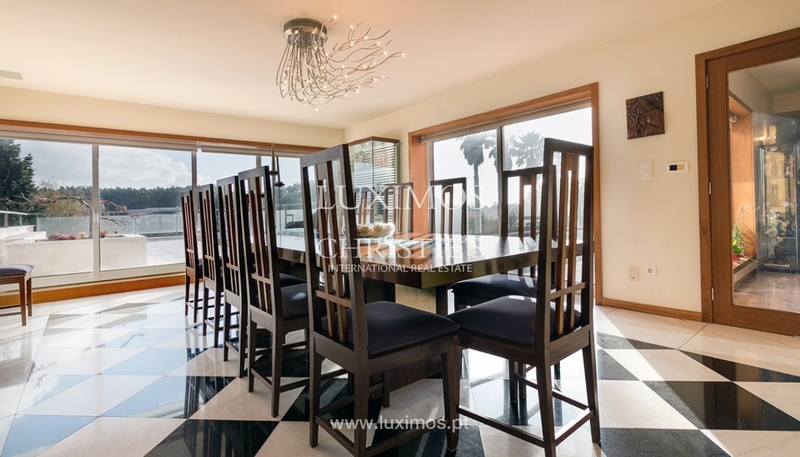 This real estate property benefits from luxury finishings, very spacious areas, excellent sun exposure and fantastic ocean views on the top floor. 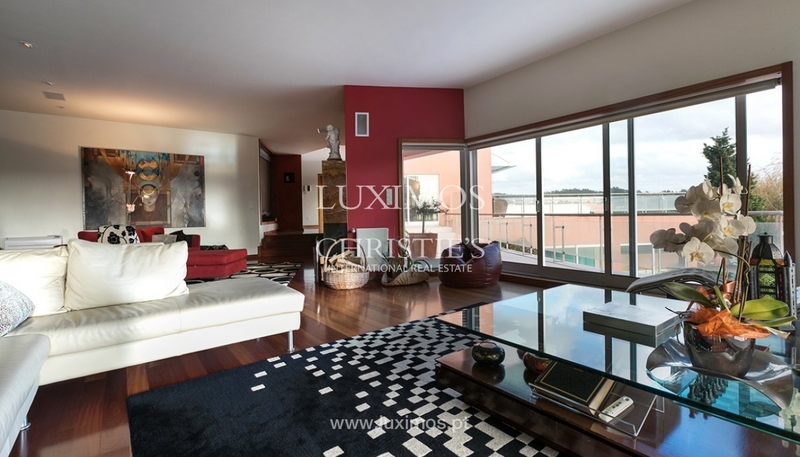 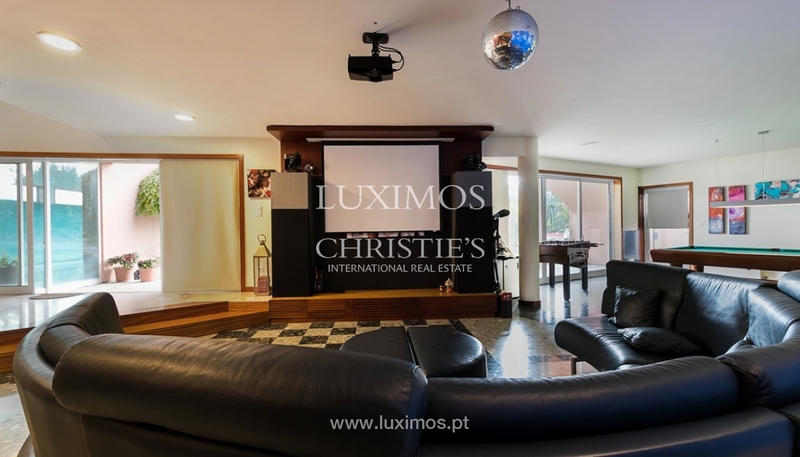 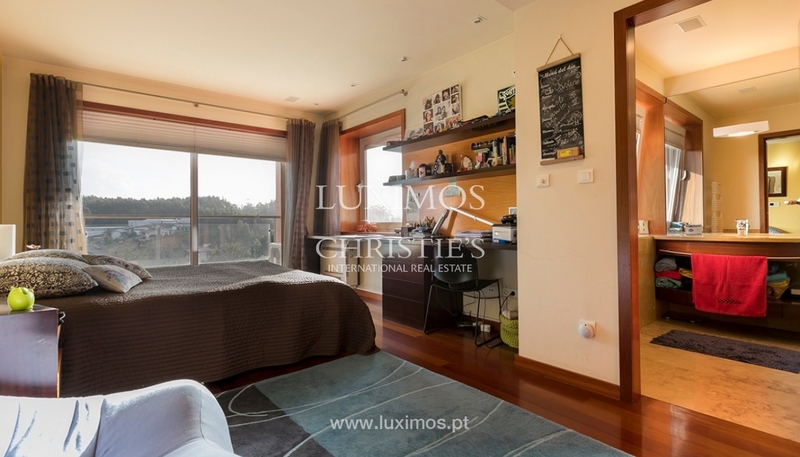 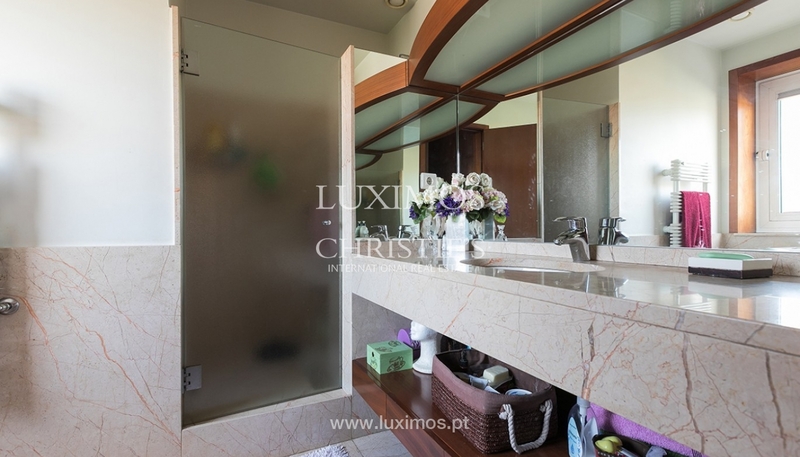 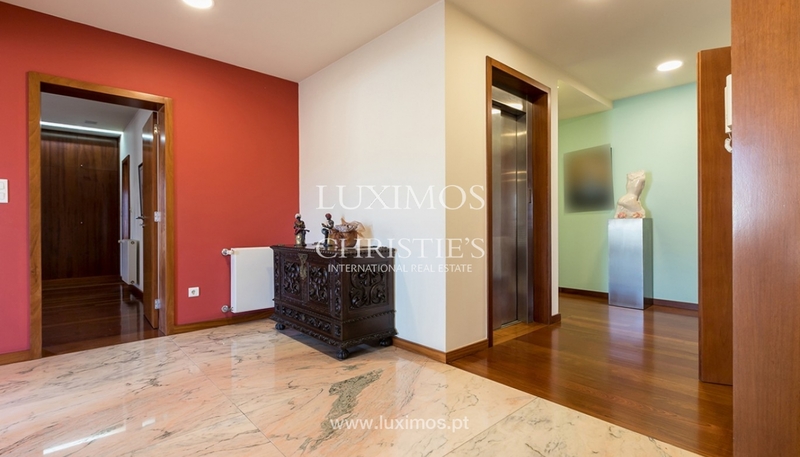 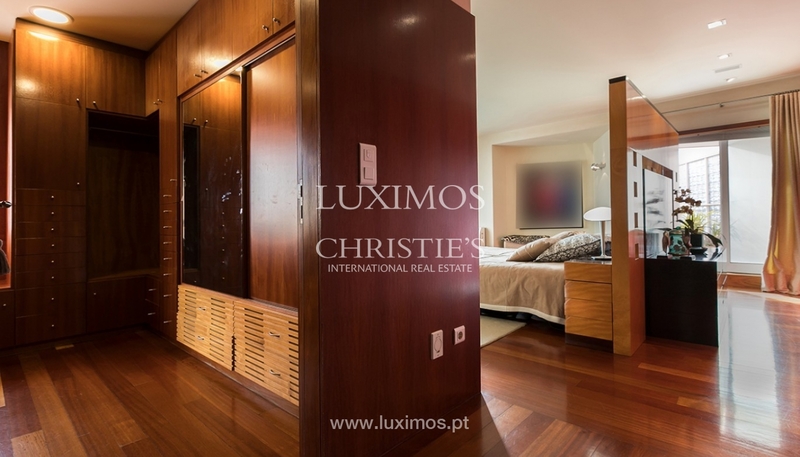 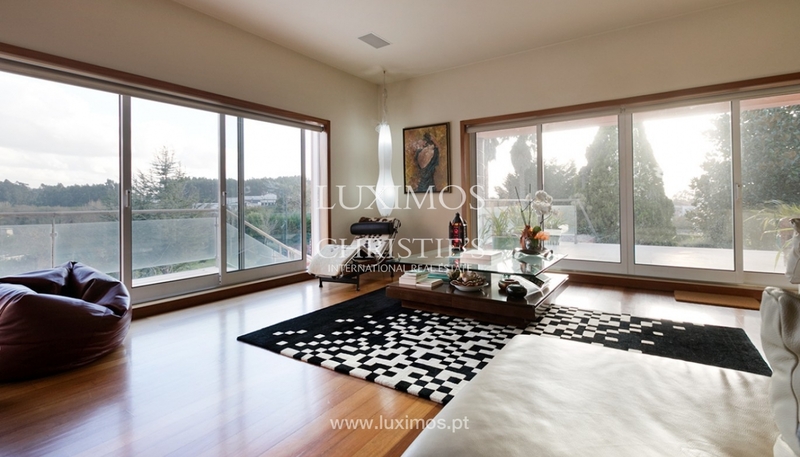 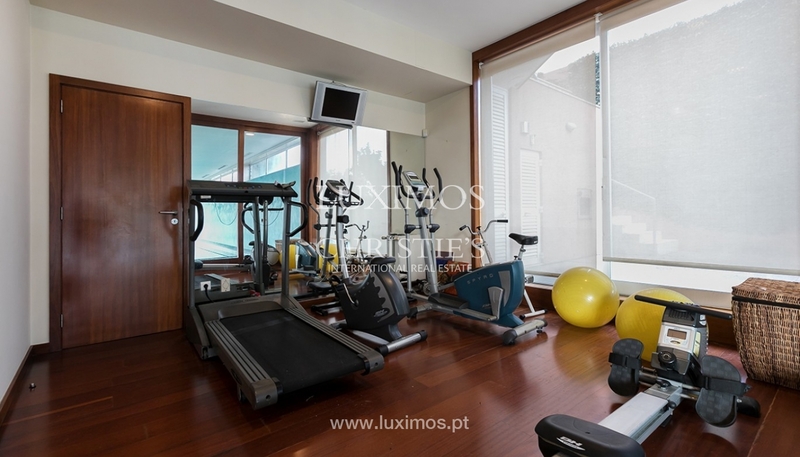 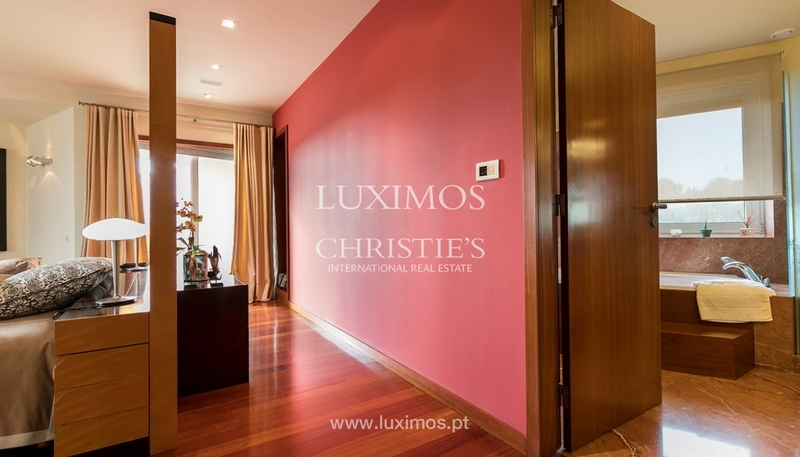 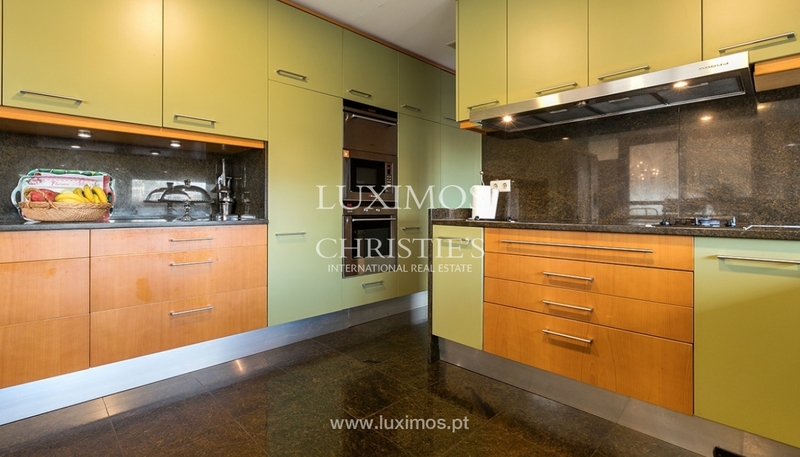 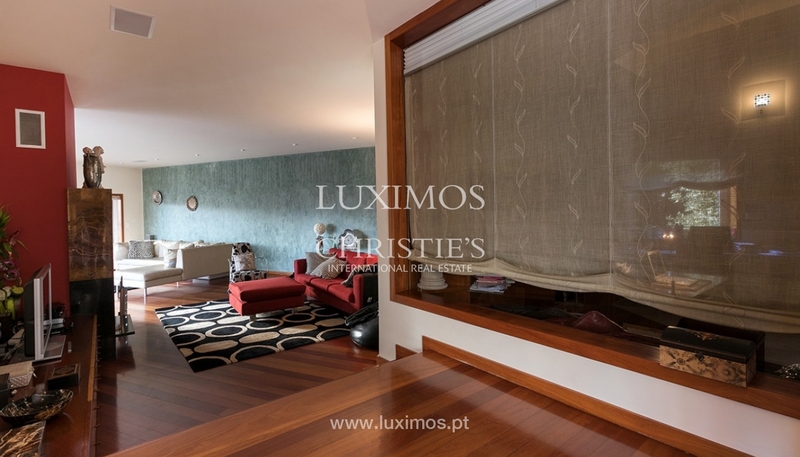 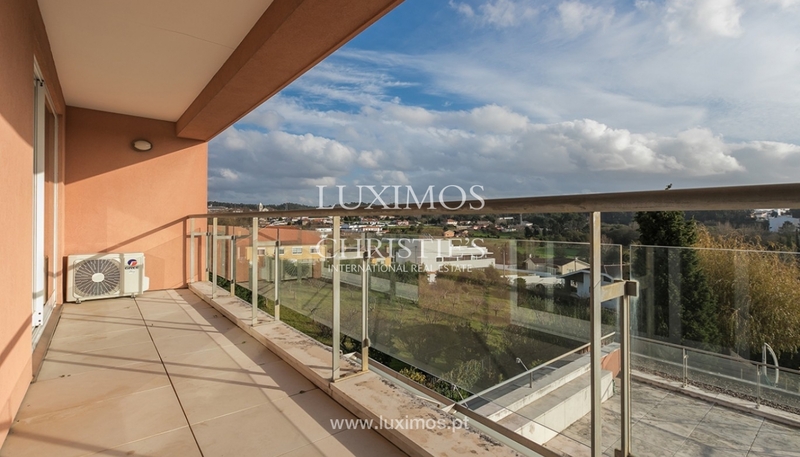 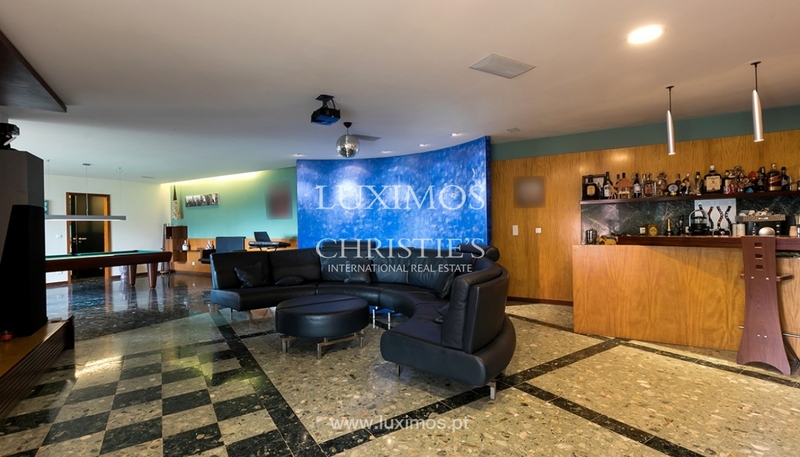 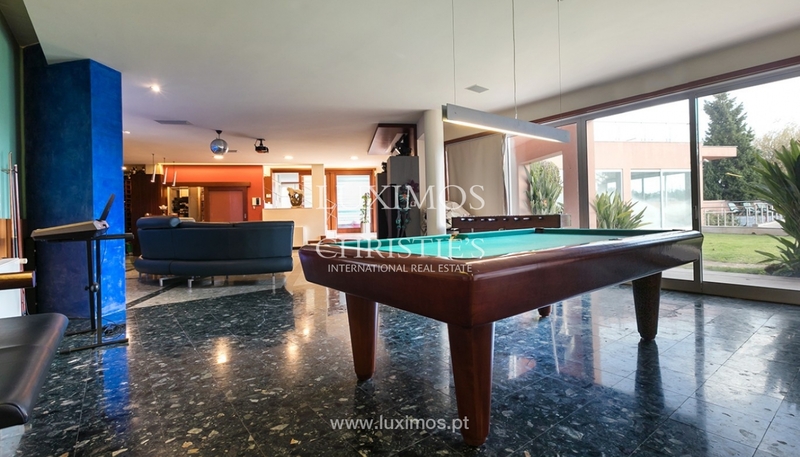 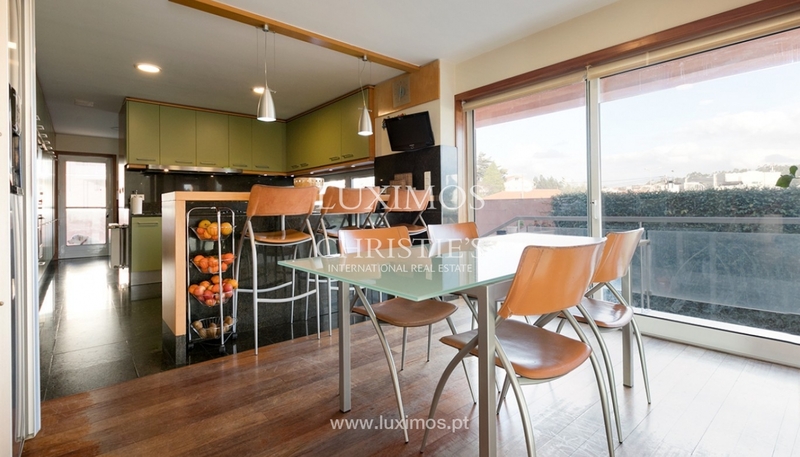 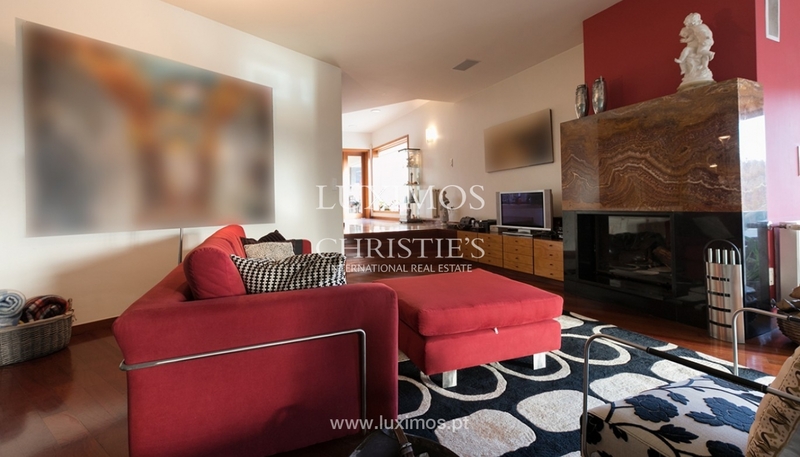 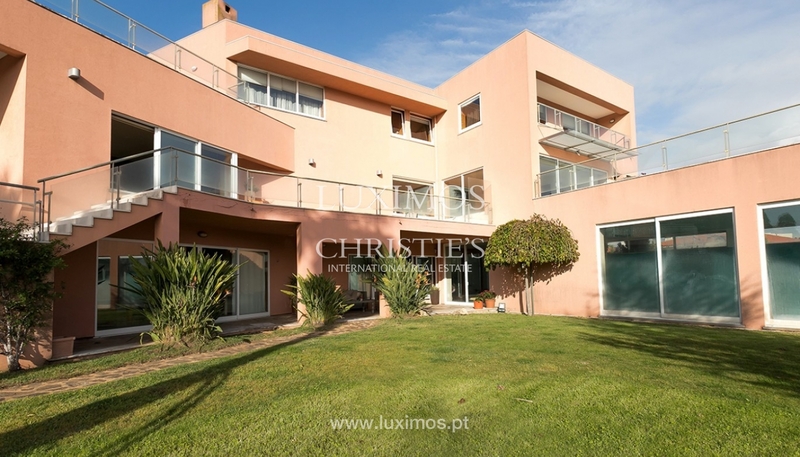 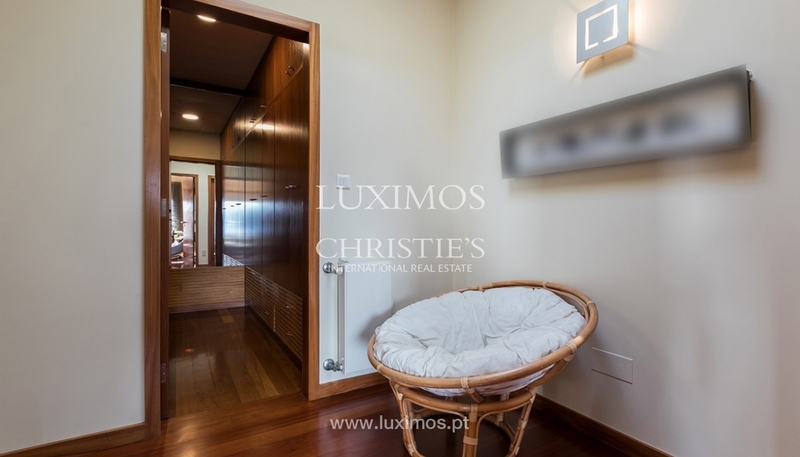 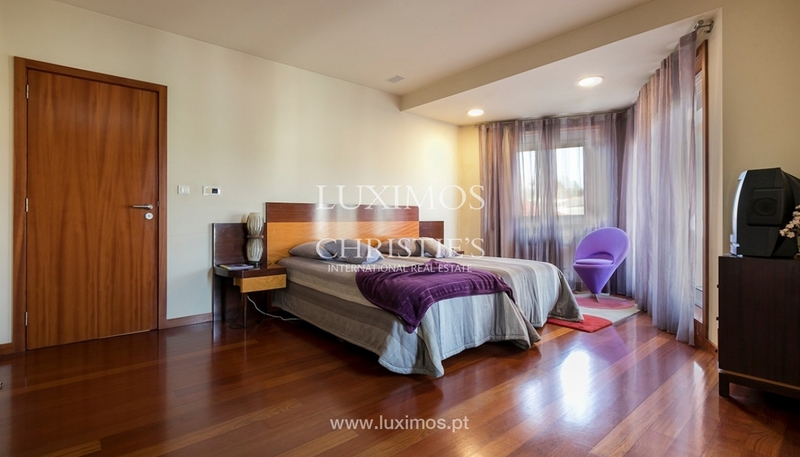 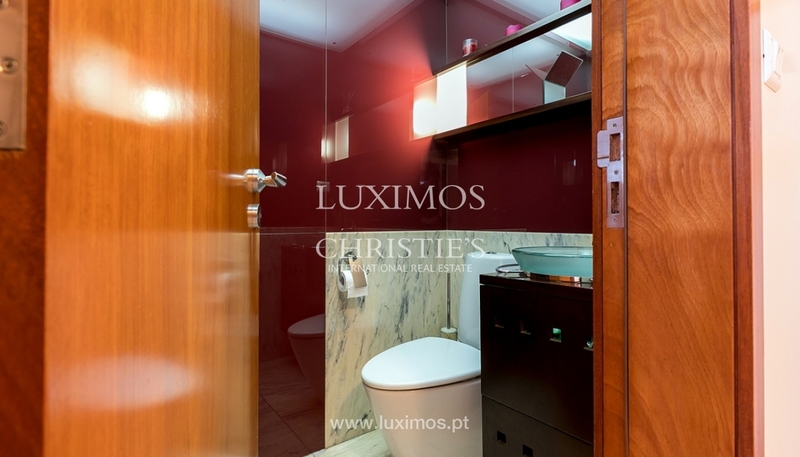 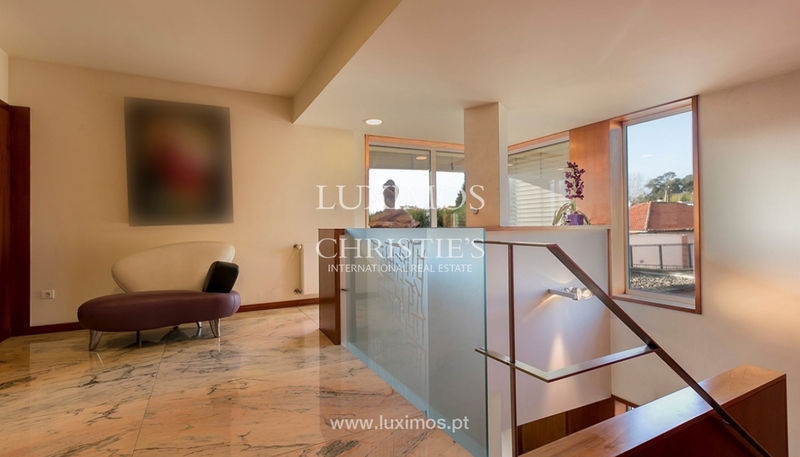 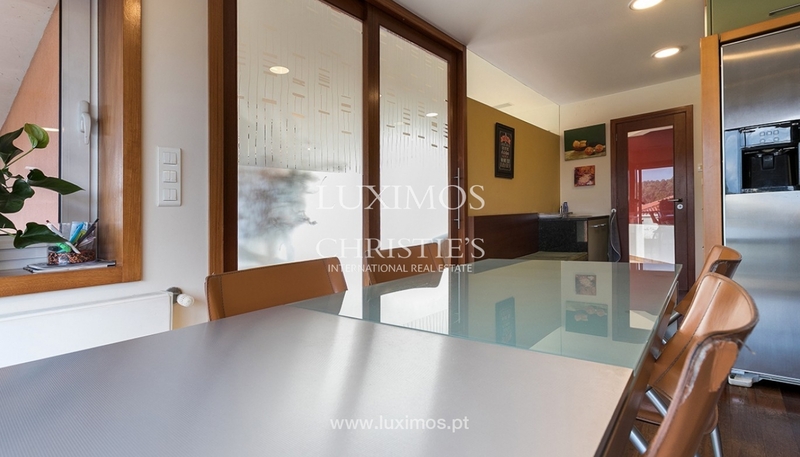 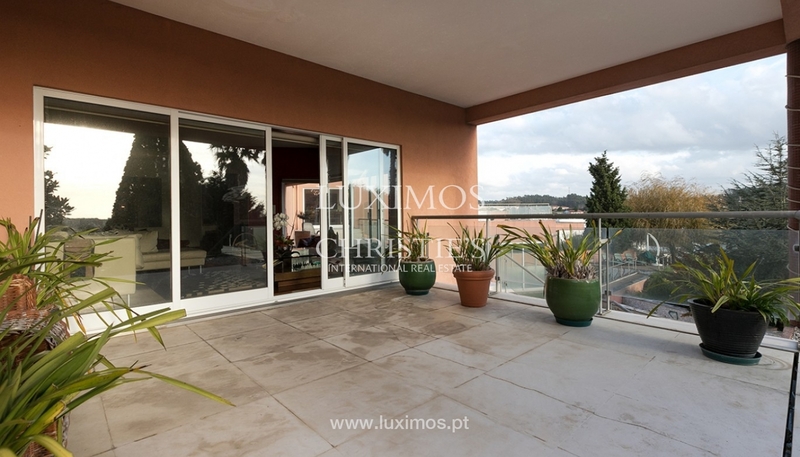 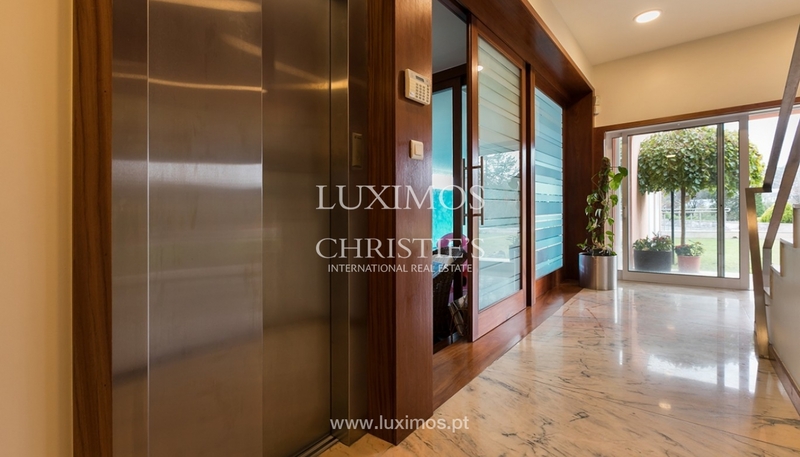 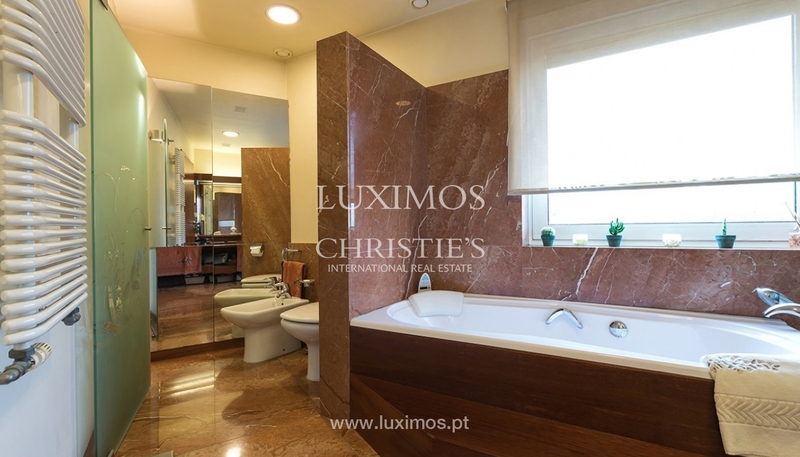 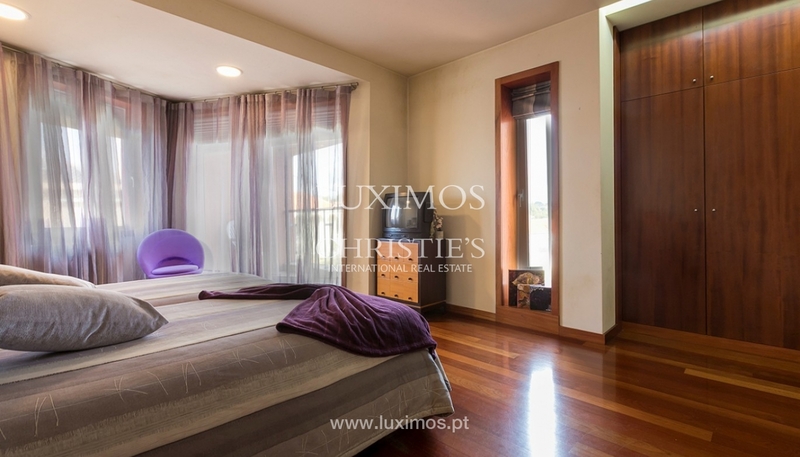 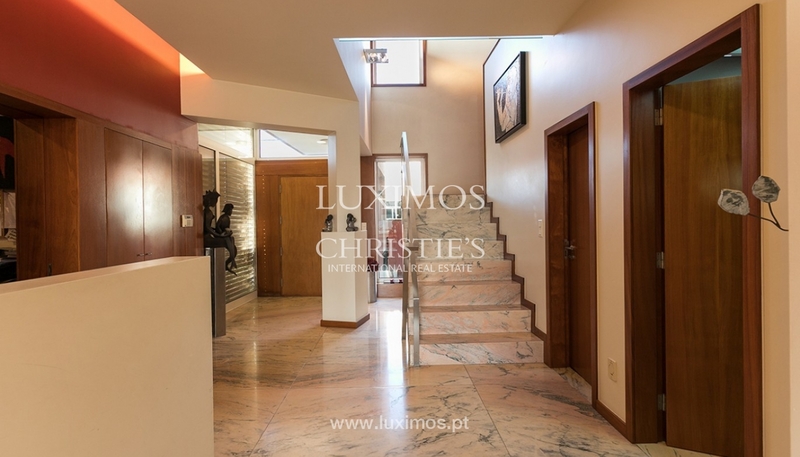 A 5-minute drive from the beach of Granja, near commerce and services. 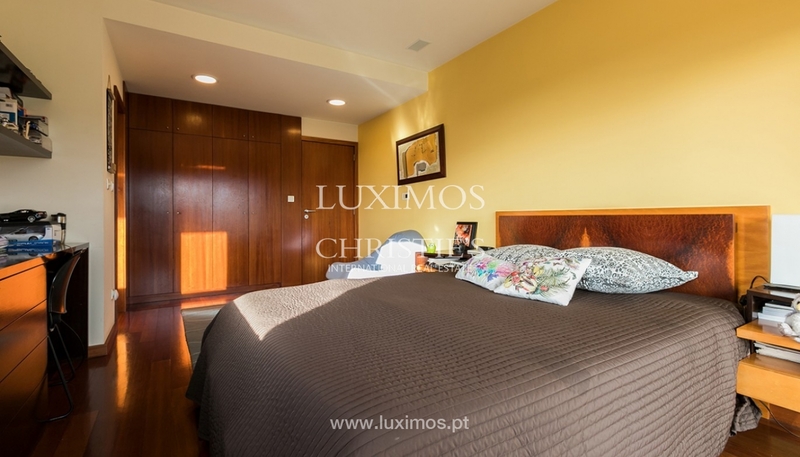 Sun exposure: North, South, East and West.